Many of Stephen King's best thriller horror novels have been, or will be, adapted into films and TV series. 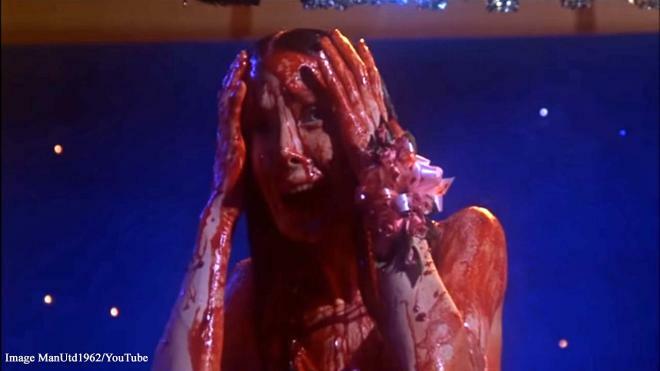 The Stephen King novel “Carrie” was published in 1974 and a film was released in 1976, starring a young Sissy Spacek as Carrie, who discovers new, horrific powers while at her prom. A 2013 version starred Chloe Grace Moretz in the leading role. 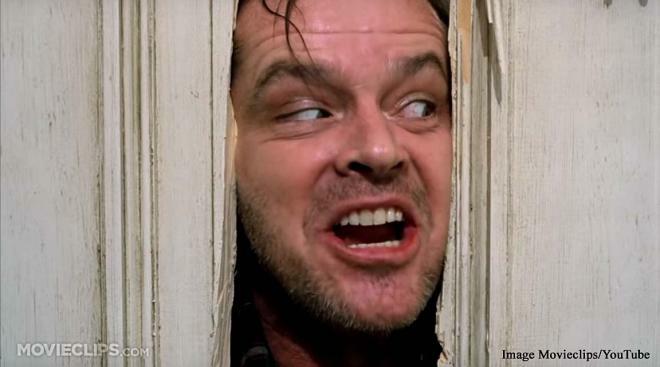 Mention of the novel “The Shining” usually brings to mind Jack Torrence (Jack Nicholson) in the 1980 movie, smashing through a wooden door with an axe to try and kill his wife. The story begins as Torrence being a caretaker of a hotel over the winter period, where forces of evil soon take over him. 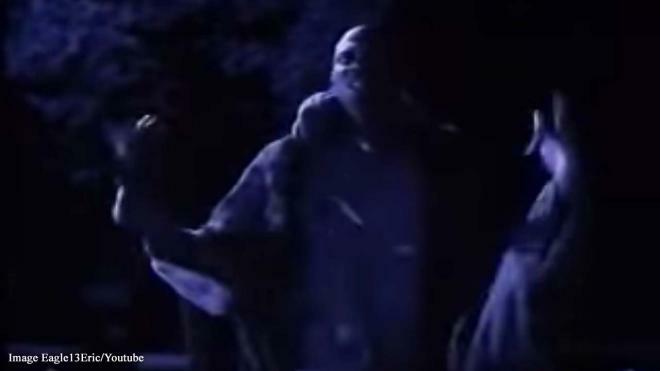 One of the best post-apocalyptic dramas of all time, “The Stand” involves a deadly super flu (Captain Trips) that decimates most of the world’s population. Those remaining are forced to choose between good and evil. Made into an extended mini-series in 1994, the story is about to get its second adaptation on CBS All Access in the US, and hopefully later in the UK.